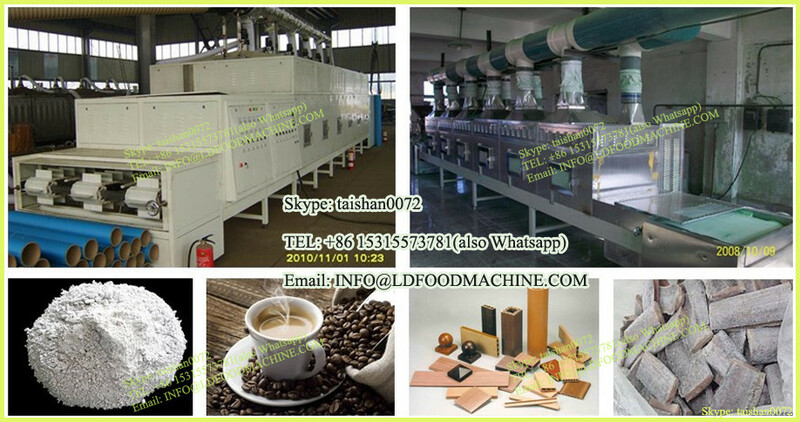 1) Gas LLDe roaster using liquefied gas or natural gas, with double Omron thermostats and gas valve which can control gas volume precisely, make yourbake freely. 3) Using five LED LD waterproof buttons, mechanical life are 500000 times. It is beautiful and easy to identify when you operate. 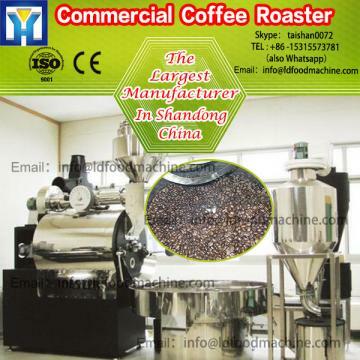 7) Cooling t feeder, humanized desity, you can complete the beans in with one hand. 3) High temperature resistant explosion-proof glass, can observe the coffee beansbake condition at any time. 4) LED LD, you can observe the color of the coffee beans clearly even in dark environment. 8) Back panel of independent desity, it is easy for you to clean the electric box. 9) The motor speed is adjustable, the range is 0 to 100RPM. You can customize the drum speed according to different coffee beans. 10) machinerys equipped with USB interface, can communicate with your computer. ArLD software perfectly compatible.